As the seasons begin to change and the temperature begins to drop, we say goodbye to summer and start to look ahead towards what’s on the schedule for autumn. 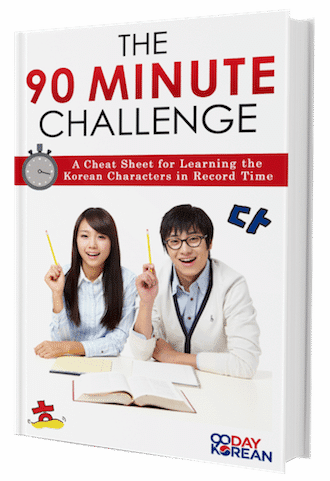 It’s a great time to check out some of the fun Korean fall festivals! 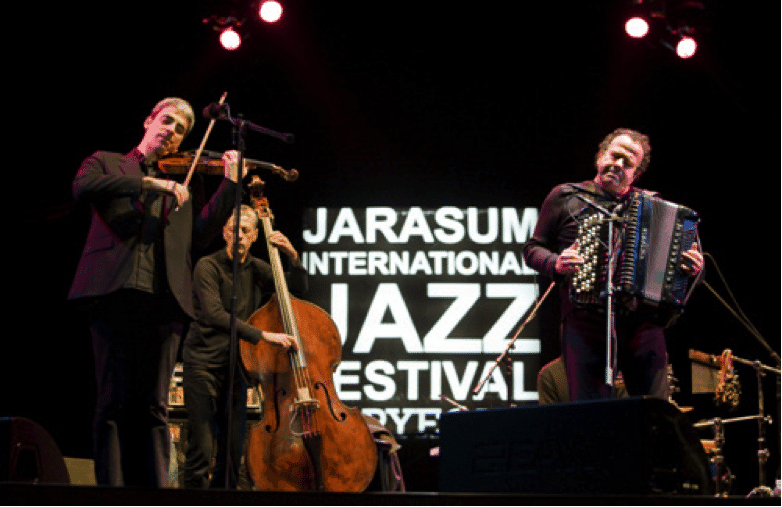 One of the larger fall Korean festivals, the Jarasum Jazz Festival is a festival held in early October on Jaraseom Island and attracts over 100,000 music lovers every year. 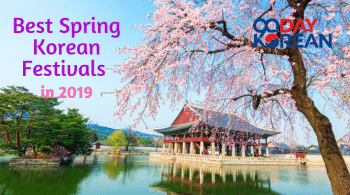 Hosting both Korean and international jazz artists, this festival can promise two days of smooth jazz played by some of the best jazz talent in the world. 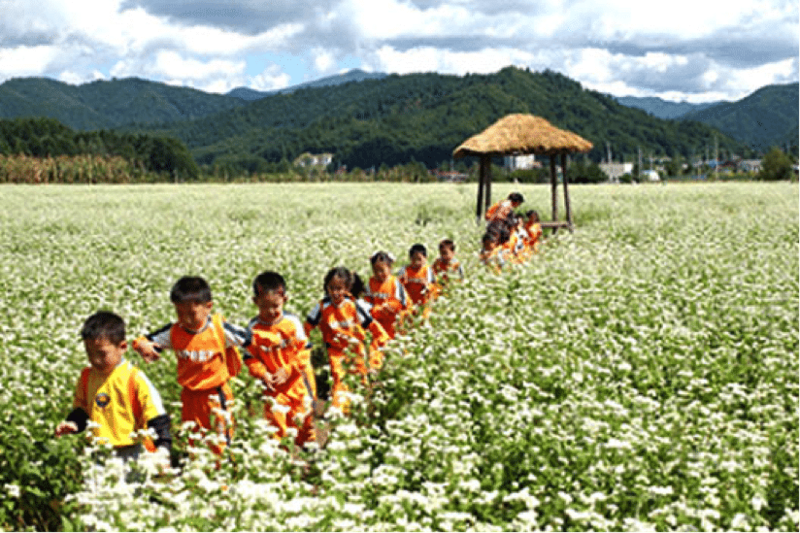 Another crowd favorite, the Masan Gagopa Crysanthemum Festival is a chance to gather and take in the natural beauty of the Masan district. 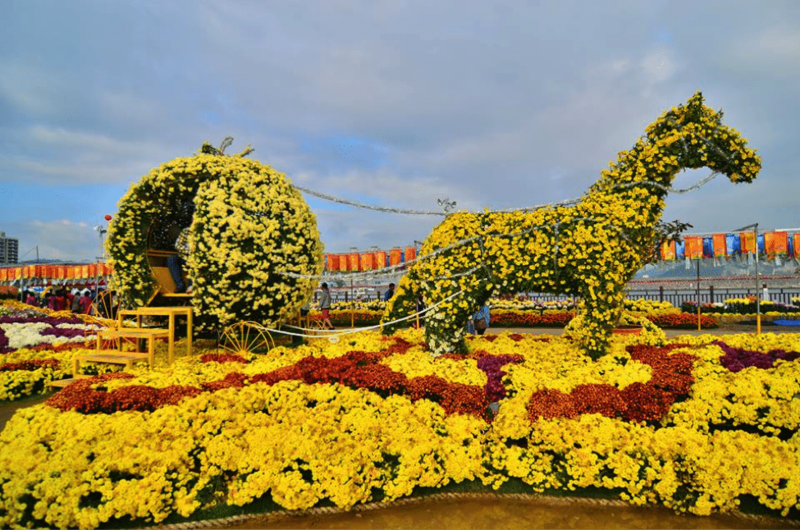 The festival happens the last week of October and is centered on the beauty of the chrysanthemum, a flower that the Masan district is famous for cultivating. If you happen to be in Masan, take the opportunity to stop and smell the roses – or the chrysanthemums! 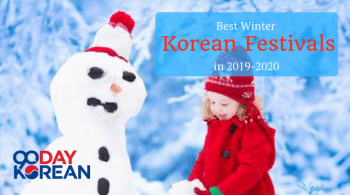 If eating delicious food prepared by multiple, talented chefs is something you enjoy, then the Ganggyeong Fermented Seafood Festival is the festival for you. The name of the festival is a literal one — it’s a gathering of people in the city of Ganggyeong to eat (and learn to prepare) a variety of fermented seafood, something that Ganggyeong is notoriously good at. 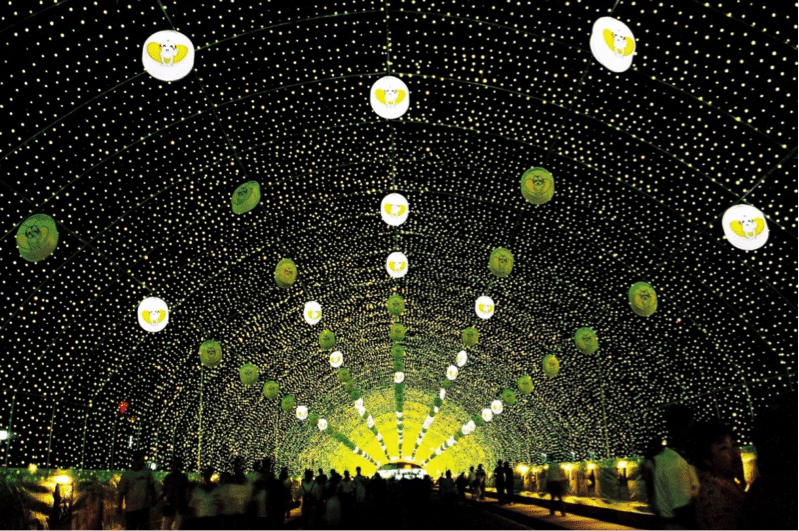 Held mid-October every year, the festival draws visitors from all over Korea and is definitely worth your time. You’ll be happy you stopped by – and so will your stomach! 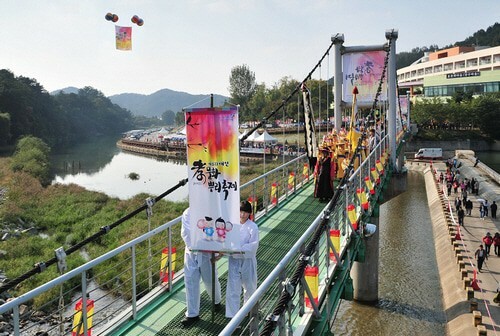 The Hyoseok Cultural Festival, located in Pyeongchang, is a local festival meant to celebrate the author Lee Hyo-seok. Lee Hyo-seok wrote the critically acclaimed novel When Buckwheat Flowers Come Into Full Bloom, which paints a colorful picture of life in Pyeongchang. The festival is a celebration of life in the Korean county and the folklore that makes Pyeongchang different from other parts of Korea. The festival is a celebration of culture and literature, and it provides a variety of literary contests and programs for festival-goers to take part in. The festival takes place September 1-9, so make sure you don’t miss it! 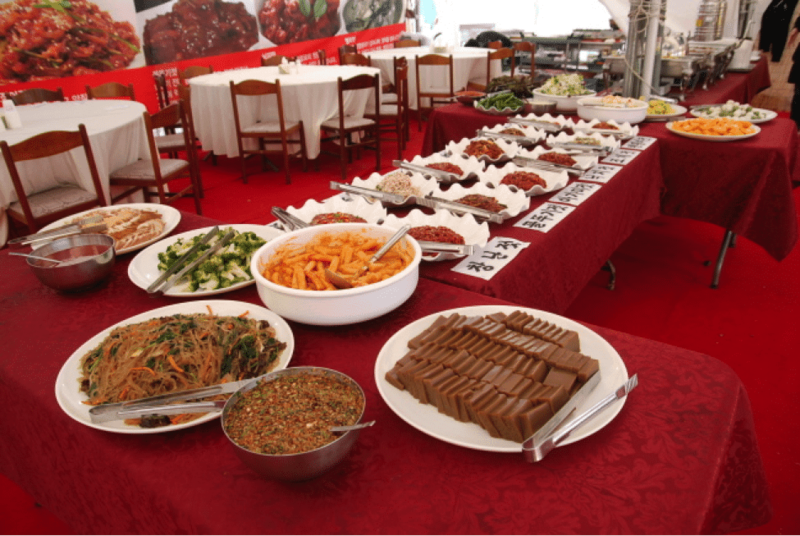 The Wanju Wild Food Festival is a festival that brings together lovers of food, nature, and sustainability. 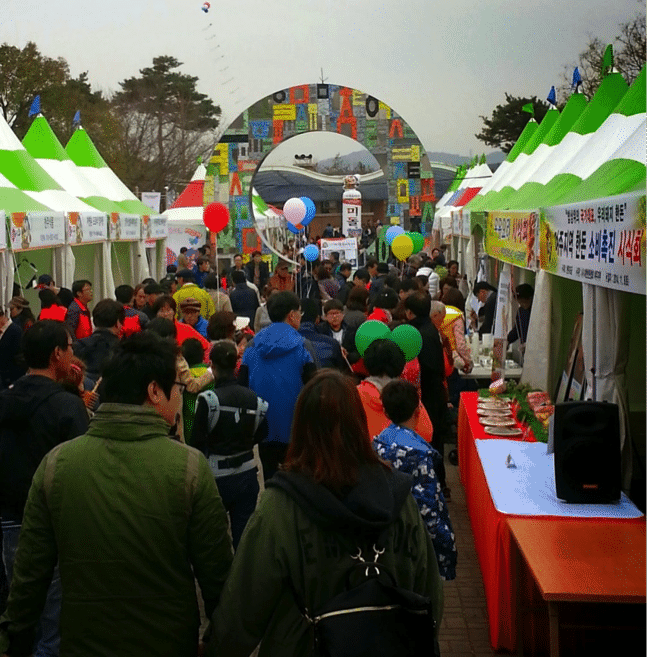 The festival was originally put together to highlight all of the awesome aspects of Wanju – therefore, the food that is provided at the festival incorporates locally grown produce and locally raised and butchered meats and seafood. Through eating food comprised of mostly wild, unprocessed ingredients, chefs hope to make festival attendees look back and reminisce about simpler times. If eating food, spending time outdoors, and learning about wildlife sounds like something you’d be interested in, don’t miss this festival! 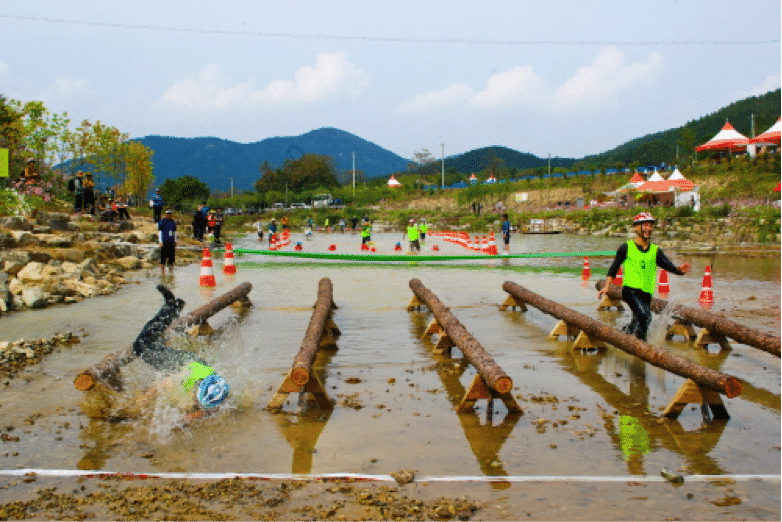 The Sunchang Fermented Soybean Festival is an annual celebration of the residents of the village of Sunchang and the fermented red-pepper paste that the village is famous for producing. The red-pepper paste has health benefits that are thought to be linked to the trend of village residents living long, healthy lives. 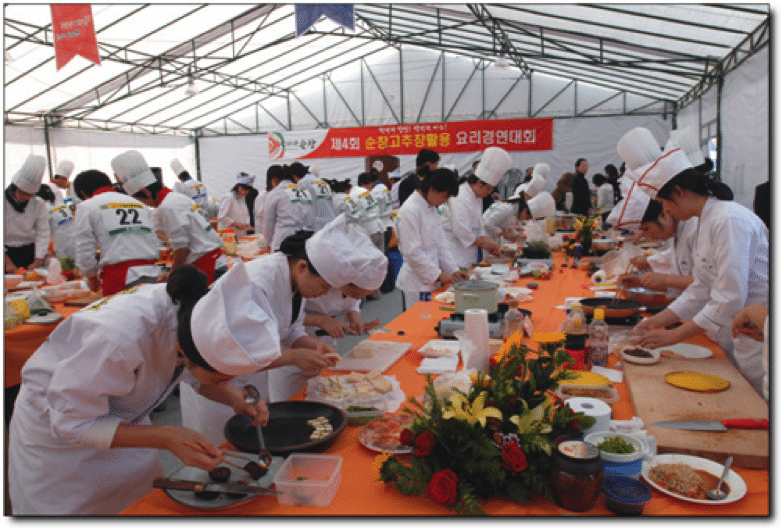 The festival hosts a cooking competition, a demonstration of making the fermented paste, and several traditional outdoor performances. Stop by and check it out – maybe you’ll even reap some of the health benefits of consuming the delicious paste! The Yeoju Ogok Naru Festival is an agricultural festival that is thrown to celebrate the two most fruitful agricultural products of Yeoju: sweet potato and rice. A variety of programs are put together to meant to inform festival attendees (and make them hungry!). This festival takes place at the very end of October and is full of fun activities that celebrate the bountiful harvest of the fall months. 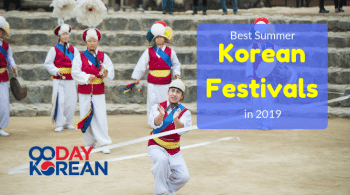 If you’re a fan of outdoor festivals that can teach you something, the Yeoju Ogok Naru festival is what you’re looking for. If you’re in the Daejeon area in the fall and want to witness some traditional Korean ceremonies, then you’ll want to check out the Hyo Culture Ppuri Festival! In addition, you’ll get to experience a parade, tasty street food, and a fusion music performance. 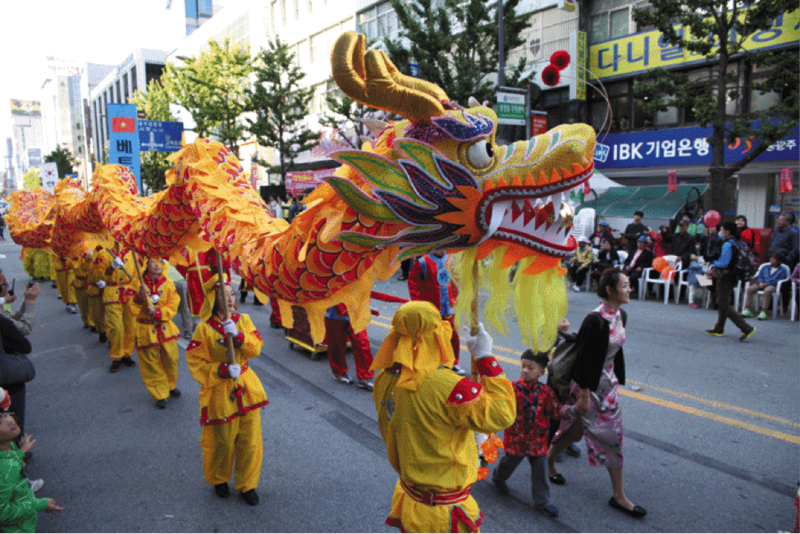 Another popular and unique Gwangsan-gu festival is the 7080 Chungjang Recollection Festival, which is centered around reviving the culture of the ‘70’s and the ‘80’s that thrived on Chungjang-ro Street. Locals use food, drink, and a parade to resurrect the youthful, rebellious spirit of these colorful decades. Come join Chungjang-gu locals from October 7th to the 11th and get a taste of the fun and prosperity that the area reveled in thirty years ago! Be sure to kick off the fall season with the Muju Firefly Festival, which takes place from August 29th to September 5th. 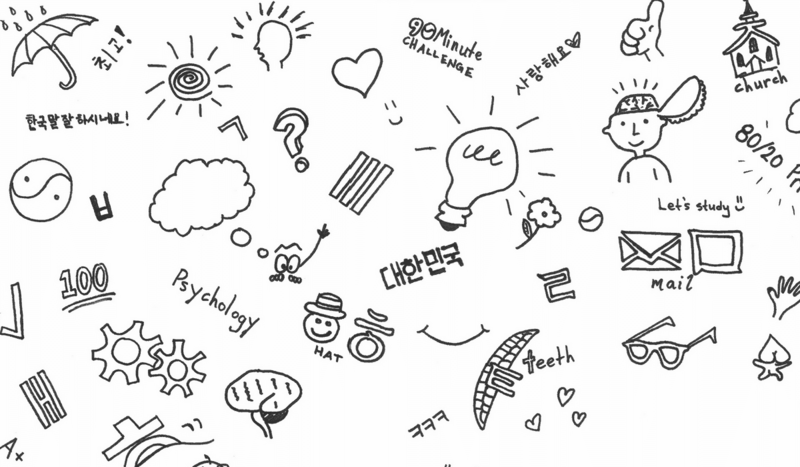 The fall Korean festival celebrates nature and fireflies, and it offers guests the opportunity to participate in nighttime activities that involve finding and observing fireflies in their natural habitat. There are also plenty of outdoor activities during the daytime for festival attendees. Start your autumn off right and marvel at some natural beauty during this festival! If you like masks and dancing, then you’re going to want to pack your bags and head over to the Andong Mask Dance Festival in October! Not only will you get to see the historic area of Andong, but you’ll also experience mask dances from all over the world. Can’t sit still? Not to worry! Mask dance lessons are available for international visitors, so you can join in on the fun, too! Looking for an event to brighten up the fall season? 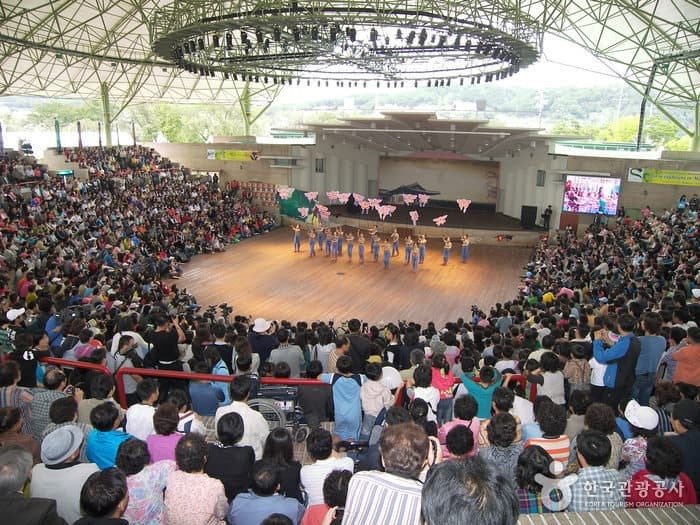 Then the Jinju Namgang Yudeung Festival may be exactly what you need. 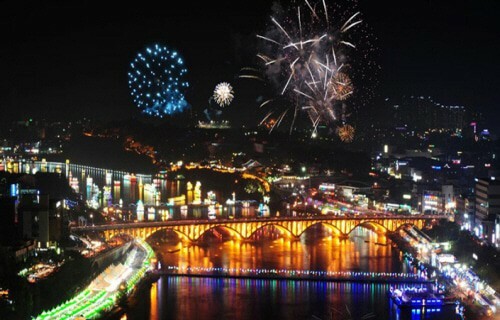 Join the crown of light lovers in Jinju city for lantern making, floating lanterns on the river, fireworks, and lots more! 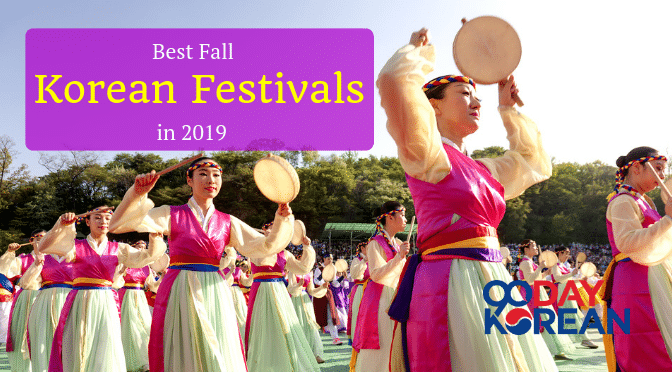 Which fall Korean festivals do you want to go to this year? Let us know in the comments below!